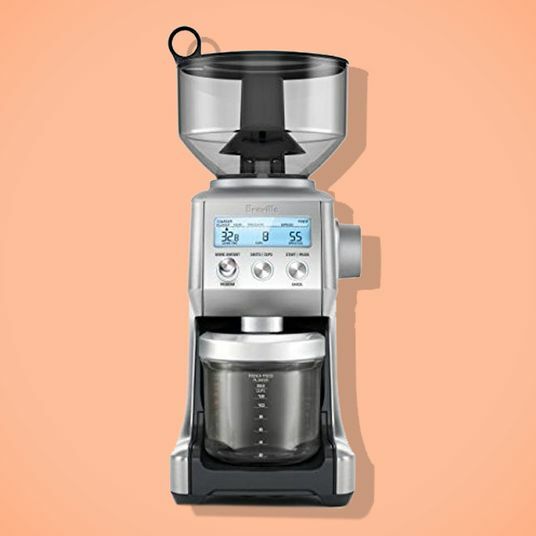 What’s the Best Coffee Maker? 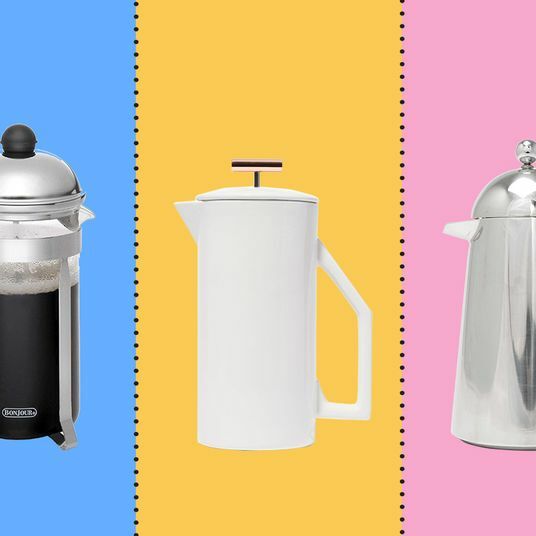 What’s the Best Coffee Maker? 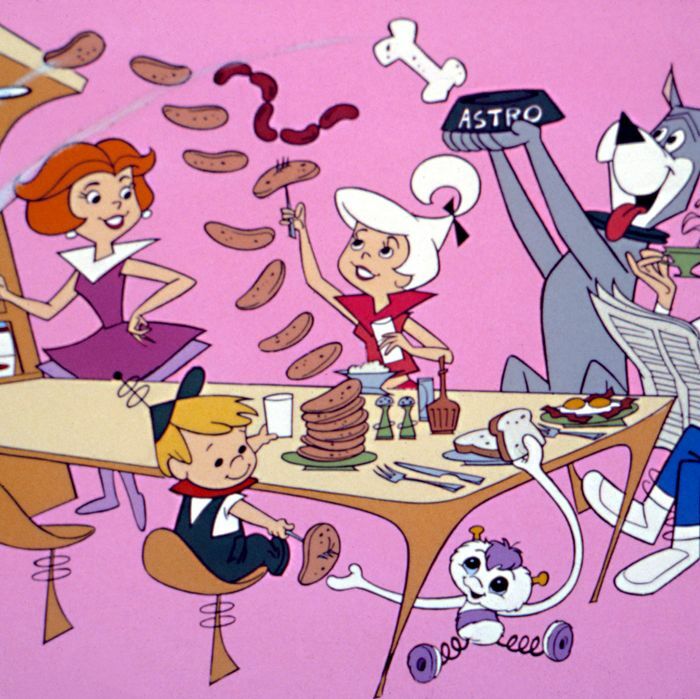 Smart kitchen appliances sound gimmicky — does a person really need a talking refrigerator? 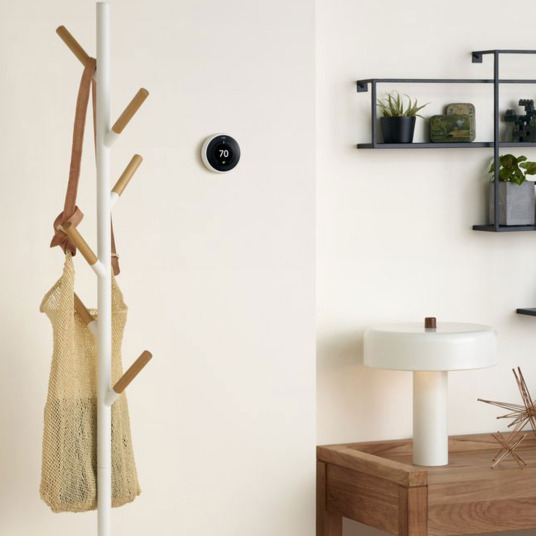 — but in some cases, an upgraded piece of equipment, like a voice-activated trash can or a robot mop vacuum, really would make anyone’s life in the kitchen better. 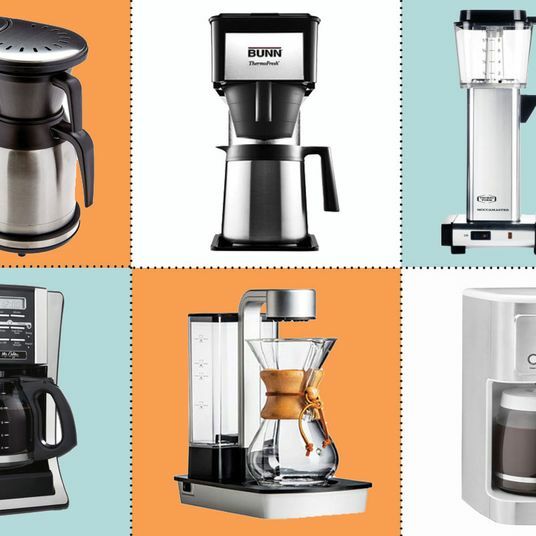 I’ve tested lots and lots of things (and seen a lot of clunkers), and these are the smart kitchen appliances anyone would welcome into their home. 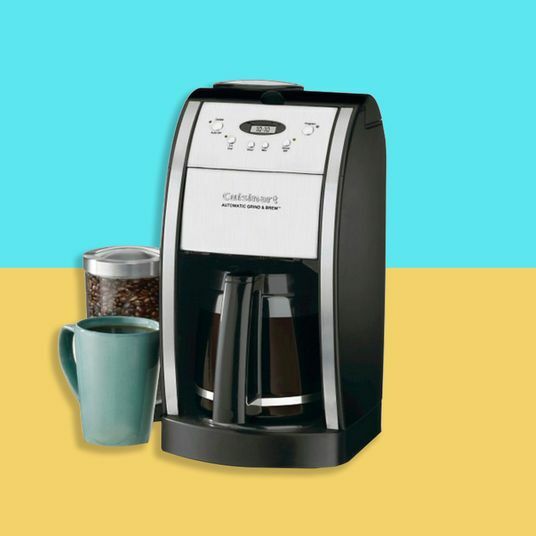 In the past, the smartest coffee makers around were those that had a timekeeping function that would start the brewing process at a preset time. 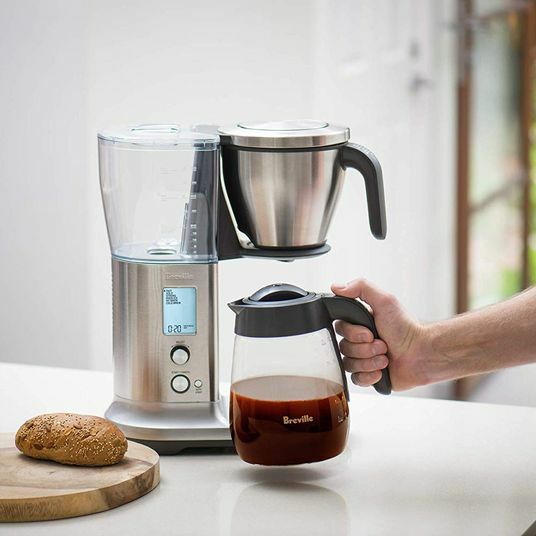 Now, my coffee maker lets me adjust the brew time, all-important water temperature (between 190 and 210 degrees), pre-brew coffee-grind saturation, and even order more coffee when the supply runs low. (I still handle that at the store, though.) 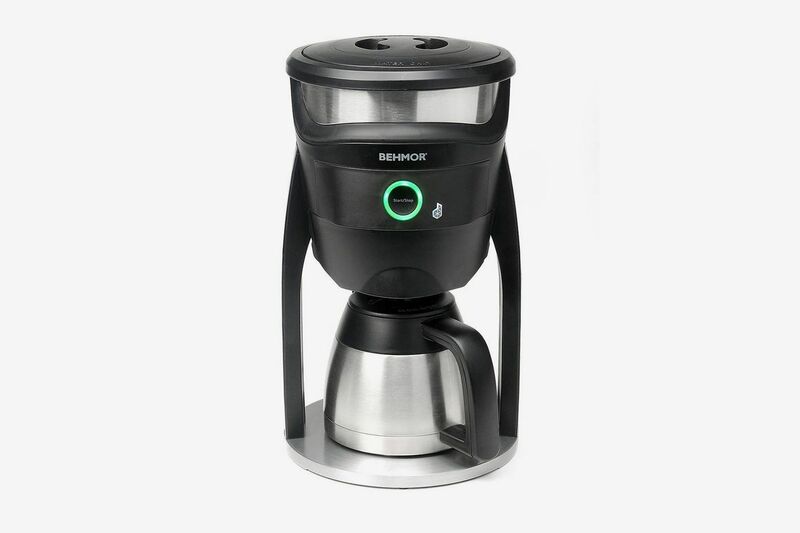 You could operate the Behmor with an app on your phone, or you could even link the thing to your Echo, so all you have to do is tell your coffee what to do and when. 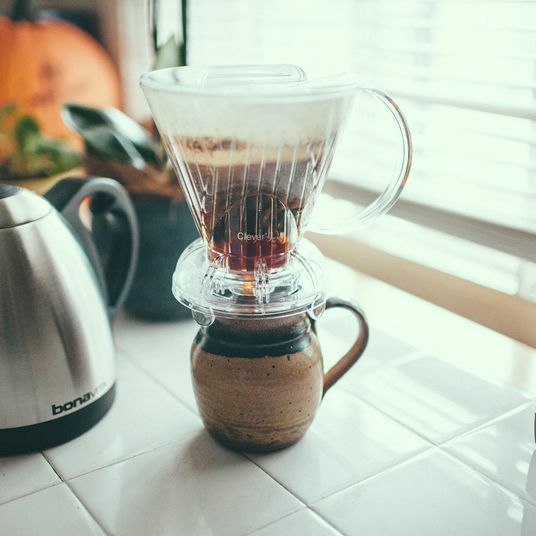 Also, aside from the fancy digital stuff, the durable, double-walled carafe keeps my coffee warm and tasting fresh for hours. I have cats, which means the iRobot is a game changer for the kitchen. 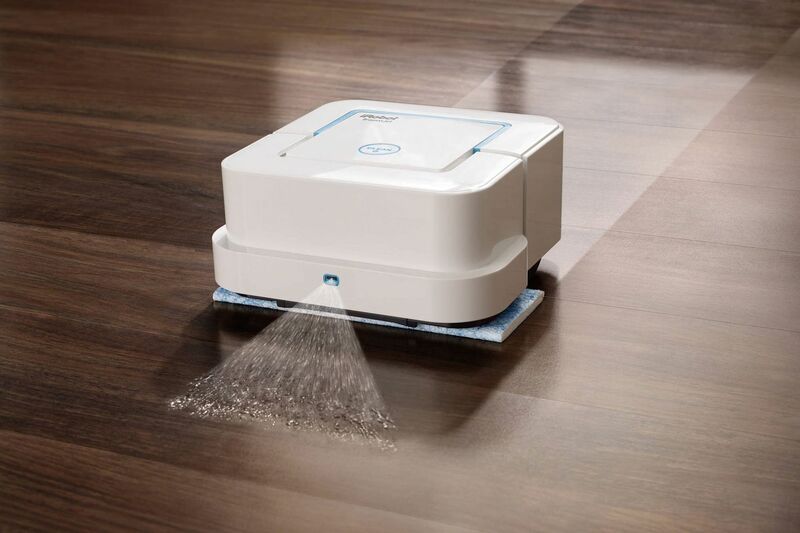 The plucky square-shaped robot is like a robot vacuum in mop form; it trundles around every hard-tiled surface (yes, the kitchen, but also the bathrooms), navigating its way around chair legs, the kitchen island, the toilet, and more. 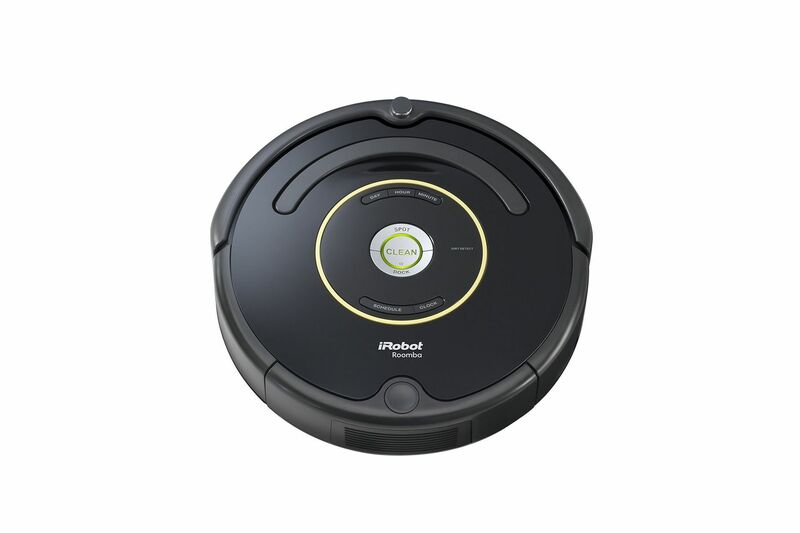 As it wanders, it uses heated steam, a cleaning agent, and dry sweeping to ensure that every food particle, every pet hair, every dust ball, and all the other unwanted whatnot clinging to your stone, tile, or wood floor is cleaned up completely. Your pets will hate it, but you’ll love it. You can buy it on Amazon, if you prefer, too. When I’m clutching a pile of dripping paper towels, the last thing I want to do is set them down to open up the trash can. 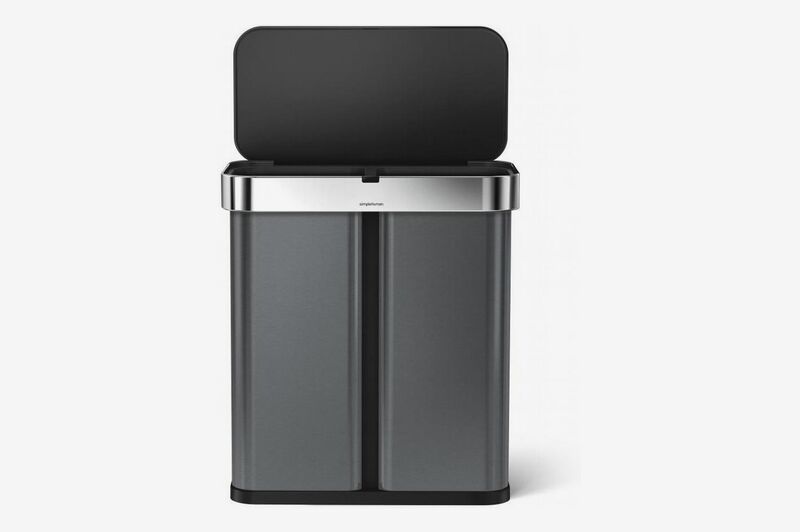 A trash can that detects motion can be incredibly unreliable (this trash can use motion sensors, too, but do I really want to be waving wet towels?) and even a step-on trash can can be tricky for older people. It’s smarter than it looks, too. 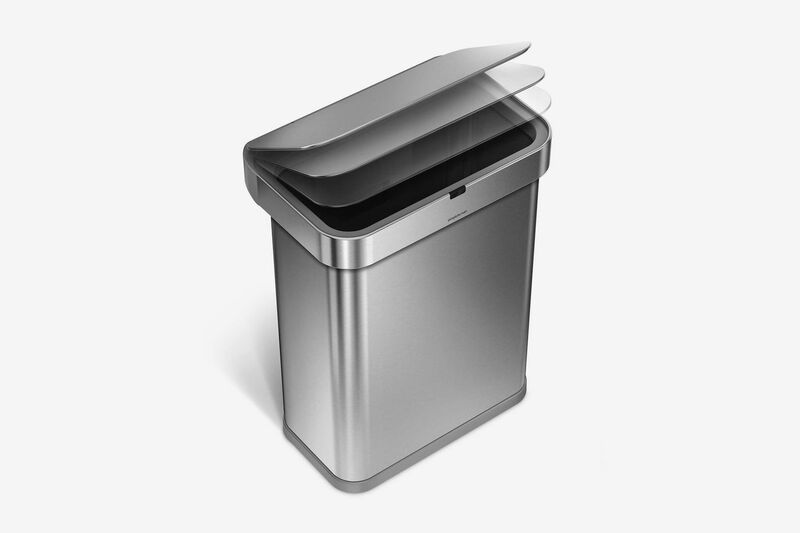 The motor on this bin is rated for more than 150,000 opening cycles, and the stainless steel is infused with antimicrobial nano-silver particles to kill germs. It’s available at Amazon, too. If you’ve ever tried to thaw frozen meat in your microwave, you know it doesn’t work — the edges brown while the middle stays frozen. That’s because, at low temperatures, most microwaves use a pulse-style on-off approach that cooks unevenly. 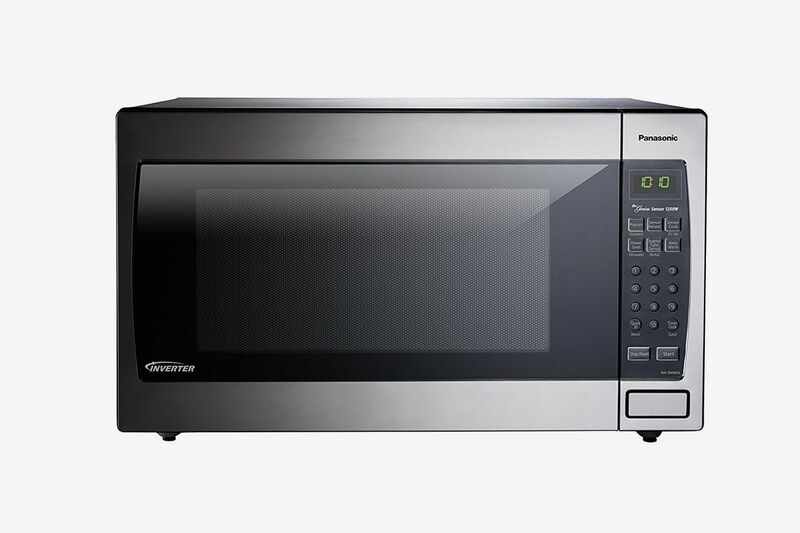 The inverter technology on this microwave, though, allows it to use reduced but steady heat to thaw and cook foods without those dreaded hot and cold spots. 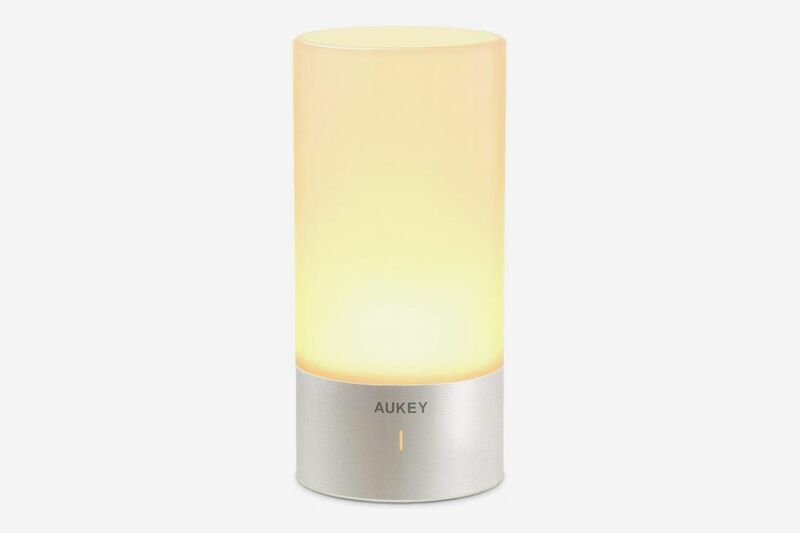 It even automatically detects cooking progress and self-adjusts its temperature and timing. It may not be Wi-Fi-connected, but I’d call it pretty smart. 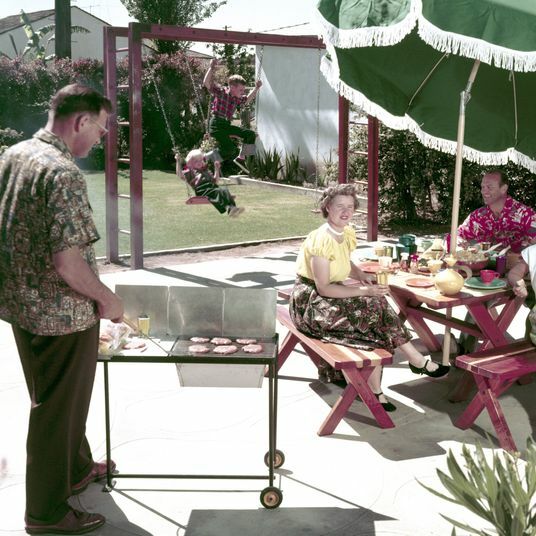 So you want to whip up a meal that serves four, but your recipe makes enough for six. 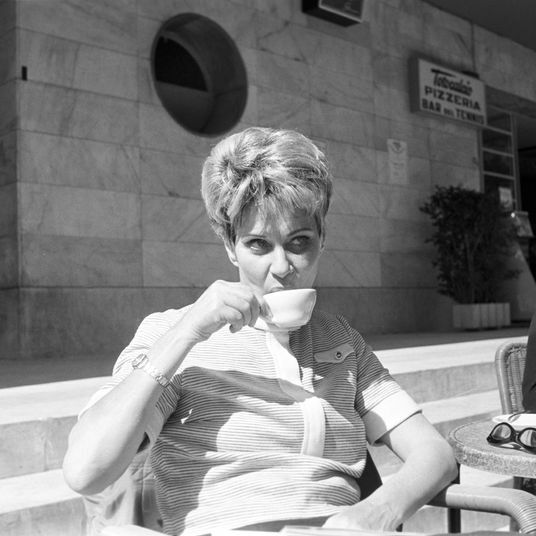 That’s going to require some tricky math, what with the two-thirds-cup of this, the half-tablespoon of that. Or you can just use your Drop food scale, pull up the recipe using the app, adjust the number of servings needed, and follow the step-by-step ingredient instructions on the screen. 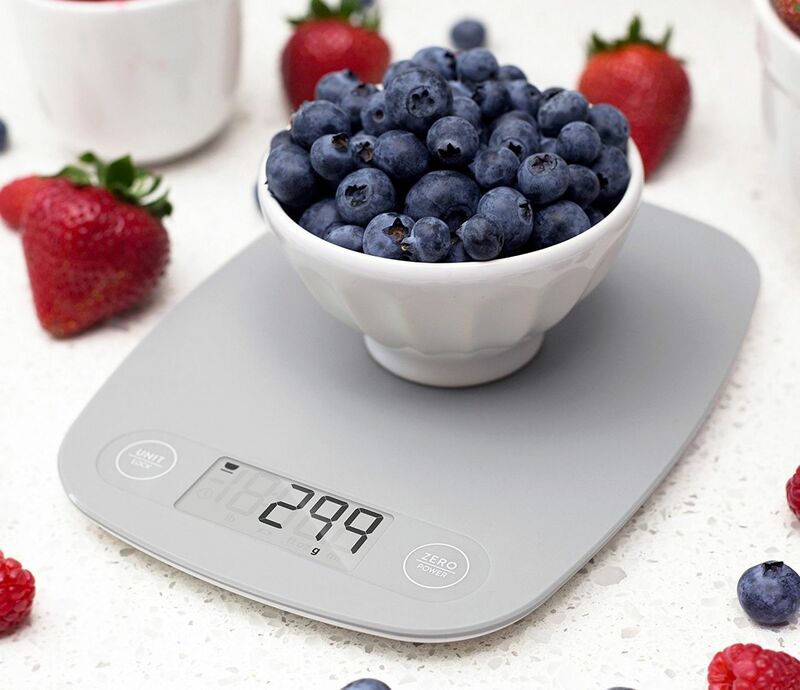 You don’t even need measuring cups; just add each ingredient to the bowl atop the Drop Scale slowly, and the scale will tell you once you’ve added enough. 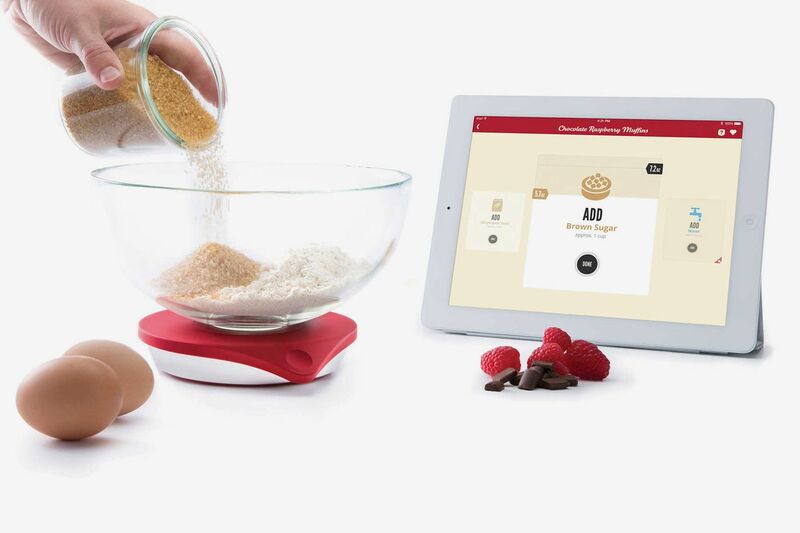 Like car navigation that’ll help you get back on the right path, the Drop Scale will even calculate how to compensate with other ingredients when you make mistakes (add too much flour, for instance, and the Drop Scale will scale up the butter and sugar so your cookies turn out just fine). 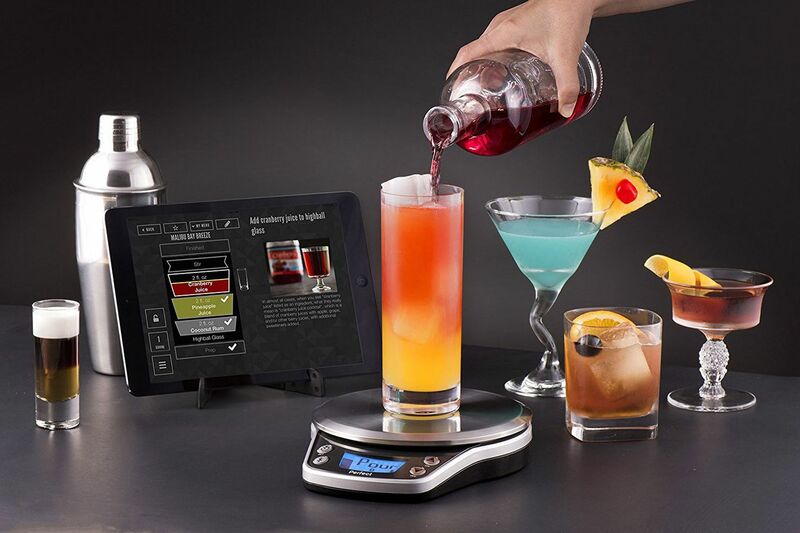 This scale is similar to the Drop, except for cocktails. 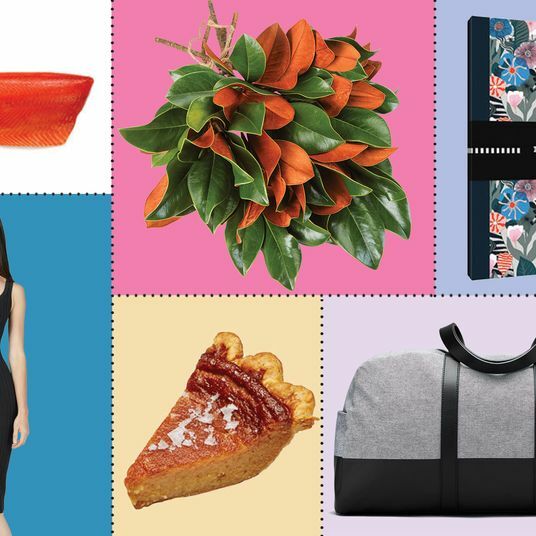 Tell the app whatever you want to make — from Martinis to French 75s to Old Fashioneds — and it’ll give you step-by-step pour instructions (don’t hold the corny image above against it). A ding lets you know when to stop pouring one component and switch to the next, so you’ll get the just-right proportion of sweet vermouth, bitters, rye, and whatever else every time. 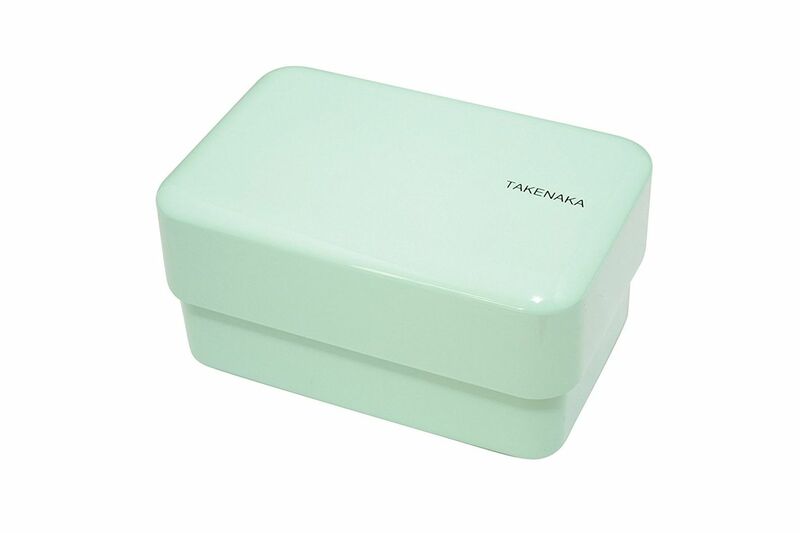 My super-techie friend got one of these a while back and I was skeptical. Then I tried the Manhattan he made me.